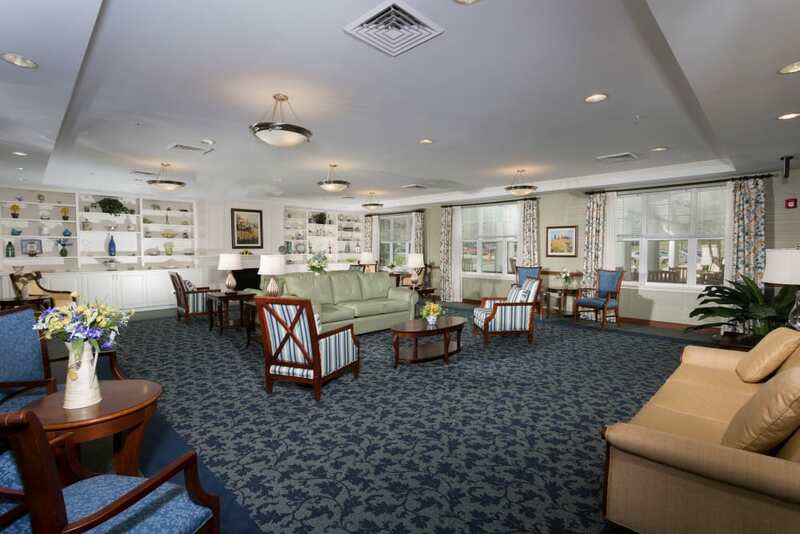 Weinberg Villages I-V offers affordable one and two bedroom apartments for seniors age 62+.  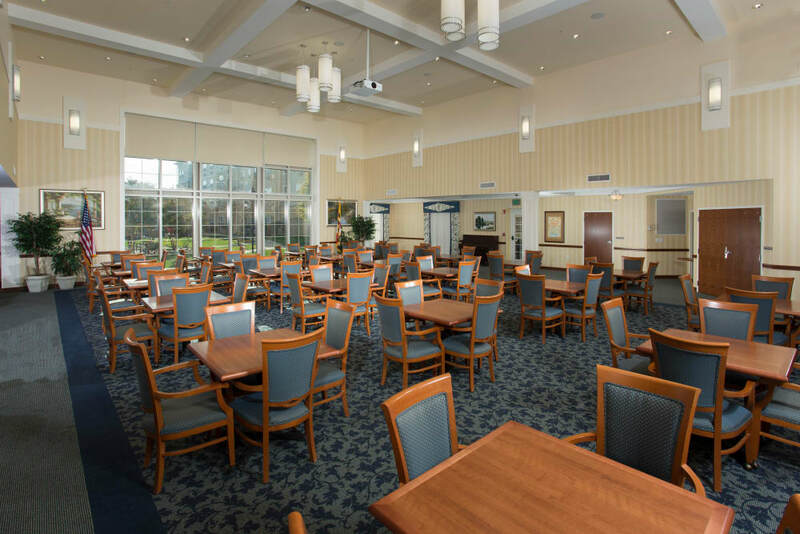 We provide opportunities for you to stay active, entertain and enjoy life to the fullest. 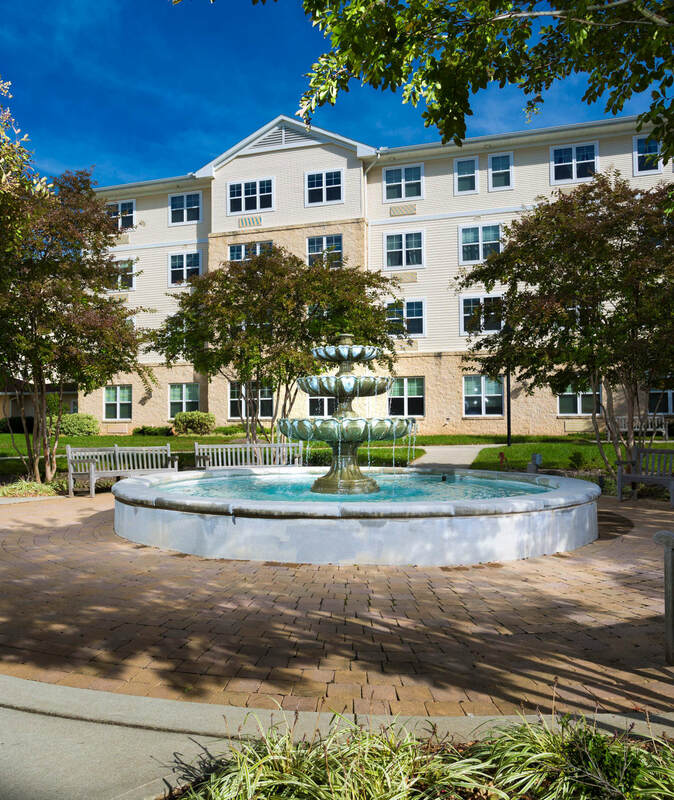 Nestled in a quiet corner of Owings Mills, Weinberg Villages I-V is a serene campus of five interconnected apartment buildings with the community extras you’re looking for. 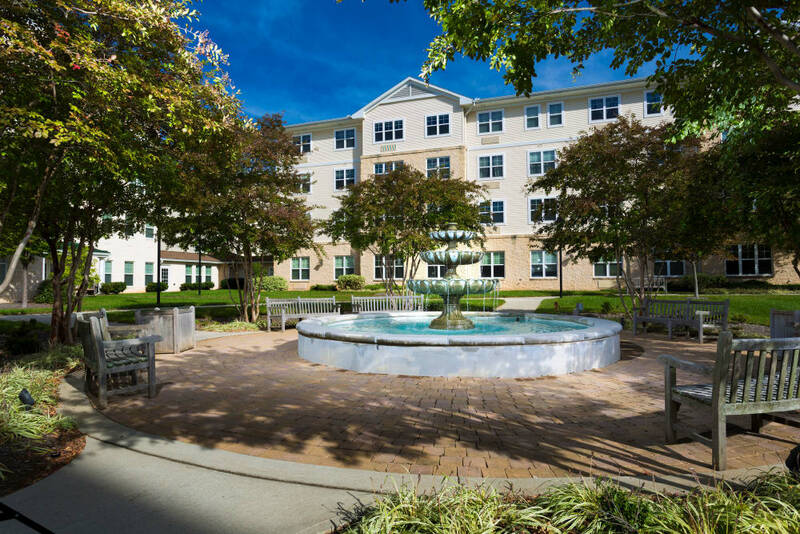 Our enriching communities offer a park-like setting with amazing resident activities, and the Owings Mills Jewish Community Center is next door. 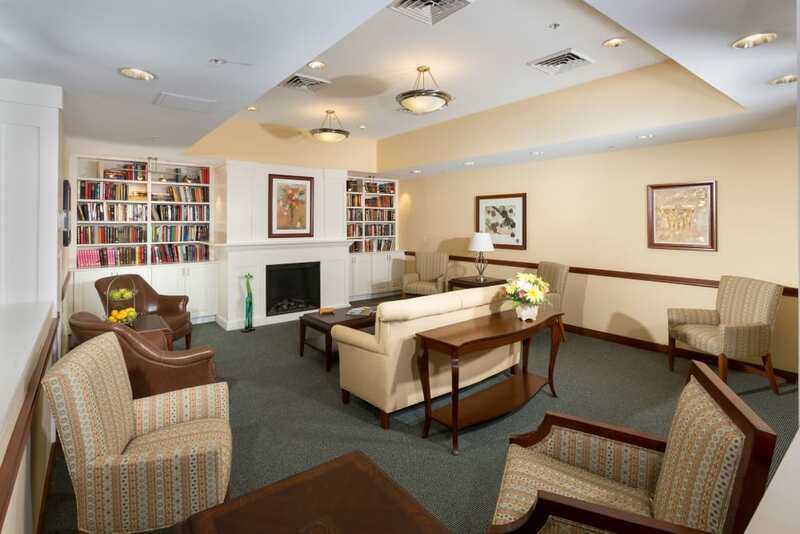 Call us today to learn more about the benefits of living at the Weinberg Villages I-V campus. 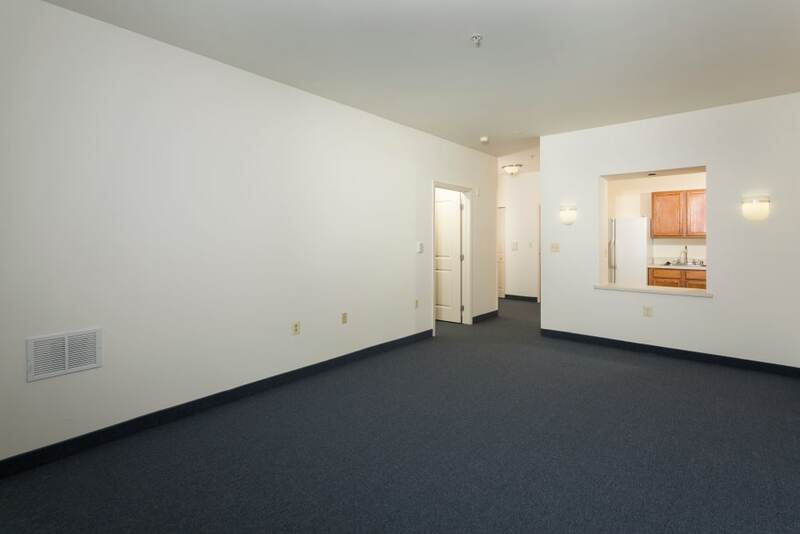 We look forward to giving you a personal tour.